Pay per head bookmaking solutions were born as an alternative to many agents and bookies that had their operations running either old school and already limited because of the lack of technology or had invested in a complete operation and were regretting this due to the huge investment in time and money that it represents. 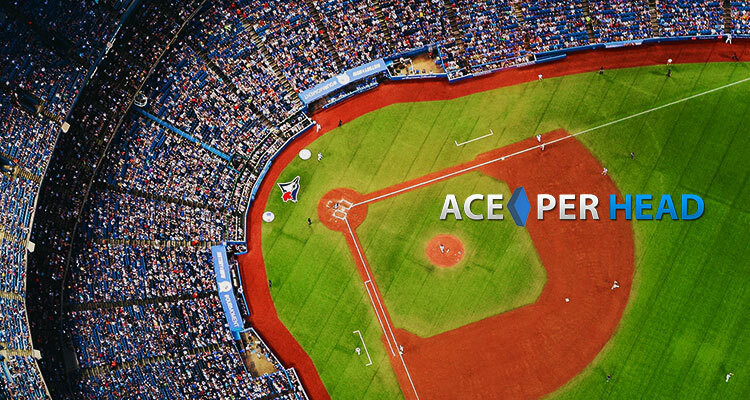 Running a successful call center/sportsbook operation is not easy at all, it involves as we said before, a strong financial investment, many hours of work and more importantly the invaluable know-how. A well ran pay per head bookmaking solution may be the answer to all your prayers, while a poorly ran operation can make you lose a lot of business and put you in a very tough position. 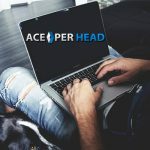 AcePerHead.com has one of the best pay per head bookmaking solutions I’ve had the pleasure of utilizing, they keep growing and adding new clients, while their current clientele is happy and growing their individual businesses as well. 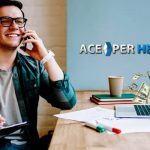 The reason for this is simple, Ace Per Head is run by a group of very knowledgeable individuals who started small and have managed to grow steadily, have been wise not to bite more than they can chew and have invested in their infrastructure and on quality human resources, and those “small” details have made all the difference in the world. 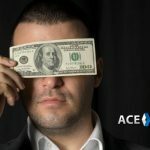 Offers you a complete pay per head bookmaking solution, starting with a customized website and mobile friendly, they use DGS software, which is very popular in the sportsbook industry and is known for its stability and its features which makes it easy to use; a number of products for your clients which you can choose to have or not, such as live and/or virtual casino, racebook, and live lines; their call center stands out from others I’ve used because their staff is well trained and customer service oriented, there’s a great selection of sporting events, competitive odds and props and they make very few mistakes. Another plus is their service runs with no interruption which means their tech team sure as hell knows what they are doing because this area is usually one of the weak points of other PPH solutions I’ve used. 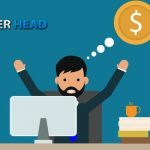 This pay per head bookmaking solution starting at $10 a head may not be the cheapest option out there, but you certainly get what you are paying for, superior service, in general, that will satisfy both you and your clients. Another big plus is their free trial which allows you to test drive their service and system, the good thing is they don’t just give you one or two weeks like most places but up to nine weeks! 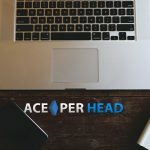 If you are considering a pay per head bookmaking solution try AcePerHead.com.